What Are the Benefits of Eating Honeycomb? It is possible to have too much of a good thing. Follow the honeycomb product's intake guidelines, or consult with a nutrition professional. Eating large amounts of honeycomb may cause gastrointestinal blockage, which is potentially life-threatening. 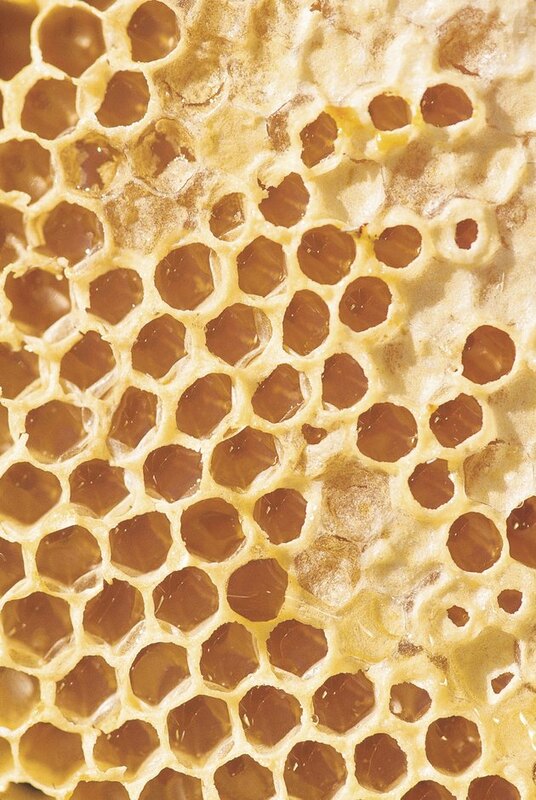 The Cases Journal reports on a woman who landed in the hospital with a large stomach obstruction from eating large amounts of honeycomb over a two-month period. She thought eating large amounts would increase the health benefits. Instead, the honeycomb accumulated in her gastrointestinal tract and formed a large mass that required surgery to remove. The case report was published in the May 2009 edition.